Spacious family home in sought-after 'Golf View Heights/Forest Hills'! 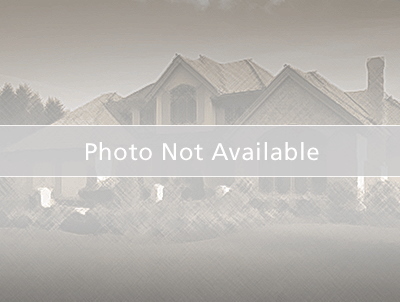 Come and see this 5 bedroom, 4 bathroom with 2,523 s.f. of living space.The Master Bedroom is fit for a king or queen, with a separate oversized sitting area and an additional closet. 2nd Master bedroom has its own private bathroom and walk-in closet. New 4 point inspection, roof, and updated electrical breakers completed (see attachments). Just minutes from downtown Tampa, shopping, restaurants, schools, and much more! Motivated seller of the home they happily raised their family in! From the intersection of W. Linebaugh Ave, and N. Armenia Ave., head east on W. Linebaugh Ave. and turn left onto North Boulevard and right onto 113th Ave. and left onto N. Hamner to address.